The imminent return of Amanda Ripley to the world of Alien videogames gave us quite a ride, from excited speculation to “Oh, it’s a mobile game” when Alien: Blackout was announced. Which is not an inherently bad thing by any means—I love mobile gaming, and there’s some great stuff out there that you can only get on your phone or tablet—but for Alien fans anxious for a full-scale followup to the outstanding Isolation, it was a letdown. The uproar did not go unnoticed, and perhaps mindful of the reaction to Diablo Immortal (and Blizzard’s not-too-smooth handling of the backlash), Fox issued a statement to MSPowerUser clarifying that, aside from the leader character, Blackout is not connected to Alien: Isolation in any way. 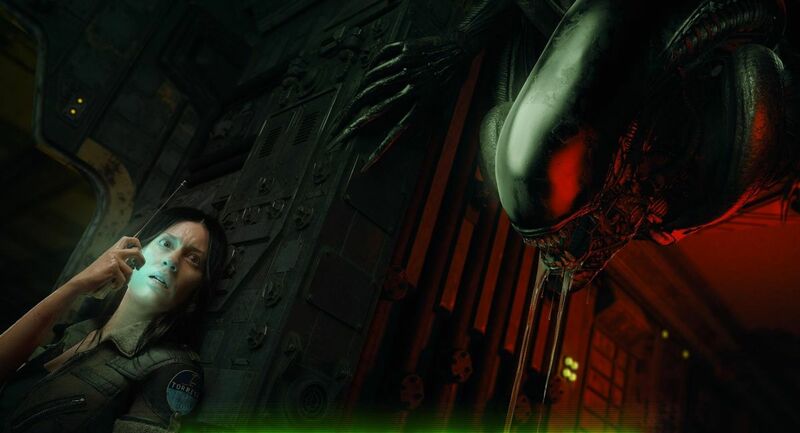 “[Alien: Blackout] is a standalone game that shares Amanda Ripley as a main character but is not related to or a sequel of Isolation,” it said. That doesn’t exactly commit to a proper Isolation sequel but the implication is certainly there, and Blackout definitively is not it. The official Alien Twitter account also attempted to smooth the waters, although based on the responses to the tweet there’s still considerable doubt about where the series is headed.